Five Key Promotions Proudly Announced | Forell/Elsesser Engineers, Inc.
Geoff Bomba; Principal, joined Forell/Elsesser in 2003 and enjoys creating architecturally-driven solutions for new structures and seismic retrofits of existing buildings. Geoff’s experience includes the full spectrum of structural engineering services and his work includes historic retrofits, institutional, corporate office, public facilities, and seismic isolation projects. 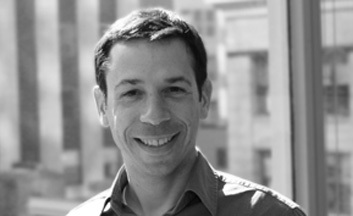 Geoff’s recent projects include the new Berkeley Art Museum and Pacific Film Archive, Asian Art Museum Expansion, and has helped multiple Silicon Valley tech companies expand their office spaces. Geoff brings new ideas and technology into the structural design practice, while also leading F/E’s recruiting efforts. Geoff has worked with many nonprofits including Structural Engineers Association of Northern California (SEAONC), Earthquake Engineering Research Institute (EERI), San Francisco Planning and Urban Research (SPUR) and the Associate of AE Business Leaders (AEBL). Masume Dana; Senior Associate, joined Forell/Elsesser in 2006. She is a member of the Structural Engineers Association of Northern California (SEAONC), and the San Francisco Planning and Urban Research (SPUR). Masume’s expertise in the seismic analysis of structures utilizing advanced computer modeling of buildings has been demonstrated recently on the new Berkeley Art Museum and Pixar Animation Studios. Masume is currently working on the seismic retrofit of old Berkeley Art Museum and the Presidio Theater in San Francisco, and several new tech office buildings. 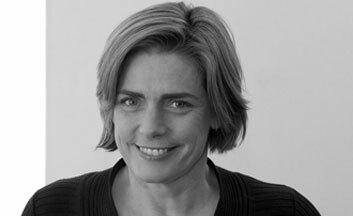 Carolynn Smith; Director of People Development, joined Forell/Elsesser in 2007. Carolynn is a member of Association of AE Business Leaders (AEBL). She has worked in the California A/E industry for over 19 years. She works closely with the engineers and project managers to integrate sound, efficient administrative practices. In addition to her role as Director of People Development, Carolynn also manages the firm’s Human Resources including new hires, internship programs and employee benefits. 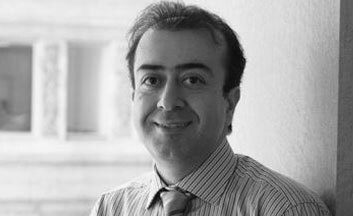 Ali Roufegarinejad; Associate and R & D Manager joined Forell/Elsesser in 2011. Ali has participated in a variety of organizations including Structural Engineers Association of Northern California (SEAONC), American Society of Civil Engineers (ASCE), and Consortium of Organizations for Strong Motion Observations Systems (COSMOS). 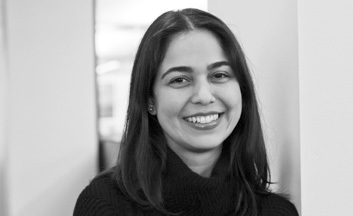 Dr. Roufegarinejad has provided service either as an industry advisor or as an investigator during the course of several collaborative research projects at Stanford University and UC Berkeley, and soon at UC Davis as part of a funded PEER-TSRP project. Ali’s expertise in computational mechanics, advanced nonlinear analysis, and seismic isolation has been demonstrated on many of F/E’s complex retrofit projects, including the retrofit design of several base-isolated buildings in the United States as well as the analysis of the first base-isolated building in Canada. 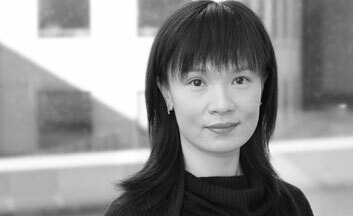 Mei Kuen Liu; Associate, joined Forell/Elsesser in 2011. Mei is a member of the Structural Engineers Association of Northern California (SEAONC) and Earthquake Engineering Research Institute (EERI). Mei has extensive experience with hospitality, casino, commercial, cultural facilities, and transportation projects. Since joining Forell/Elsesser, Mei has been involved in the SFMTA Central Subway Chinatown Station and the UC Berkeley Jacobs Institute of Design Innovation building. Mei is currently working on projects at the College of Marin, Cal State East Bay, and the SFPUC.